As a line of business that relied on traditional marketing methods since its inception, real estate represents one of the few remaining holdouts sympathetic to the old ways of doing promotion, but that is about to change. The advent of digital marketing in the last few decades has left few industries unaffected, and real estate is finally starting to adapt to this new paradigm. However, for a line of business that is highly dependent on face-to-face interactions with customers, transitioning to an internet-based marketing approach poses a unique challenge. 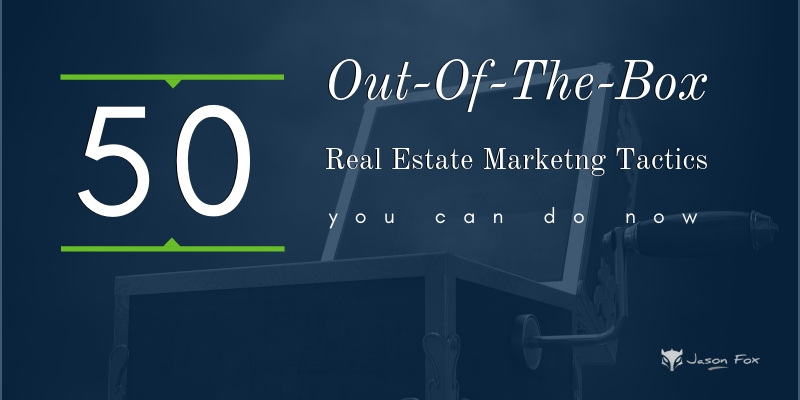 Out of the myriad available digital marketing approaches, content marketing presents a natural fit for real estate firms. Customers are always on the lookout for a way to get additional value from their interactions with businesses, and content is the perfect means of providing it for companies that focus solely on providing a single service, such as selling property. To help you get started with running a content marketing campaign, we have collected a list of actionable tips, which you can find below. Similar to other approaches to digital marketing, content marketing thrives on data. The more information you have about your competitors, audience, and performance, the better your campaigns will be. However, you should bear in mind that there are numerous metrics you can follow, and not all of them are created equal. For example, vanity metrics such as social media likes or page visit numbers might give you a sense that your content is performing well online, but they don’t actually translate into meaningful gains for your company. The content you create can take many shapes, from simple text-based articles, to complex VR installations. Whatever you decide on, make sure that your creations are engaging for your target audience. 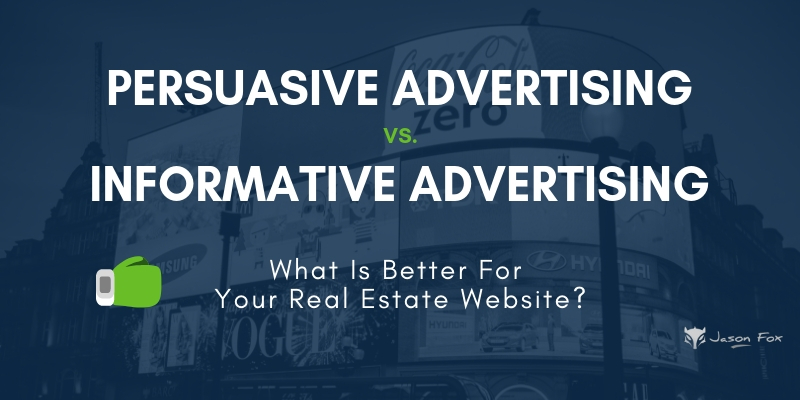 Matter-of-fact descriptions of property you’re selling, generic about pages on your website, or statistics presented out of context are not likely to capture the attention of online customers. Try to craft content that feels like a genuine narrative, instead of a sales pitch. People are inherently more interested in content that follows a story-like structure – if you can weave a tale about what makes your property unique and interesting, customers will be more likely to start interacting with your brand. In addition to being original, you also have to be consistent in your content output. Online consumers are creatures of habit, and they prefer their interactions with brands to follow established patterns. If the content you create has constant variations in tone, structure, and format, your potential customers will grow confused, and lose interest soon after, rendering your marketing campaign ineffective. 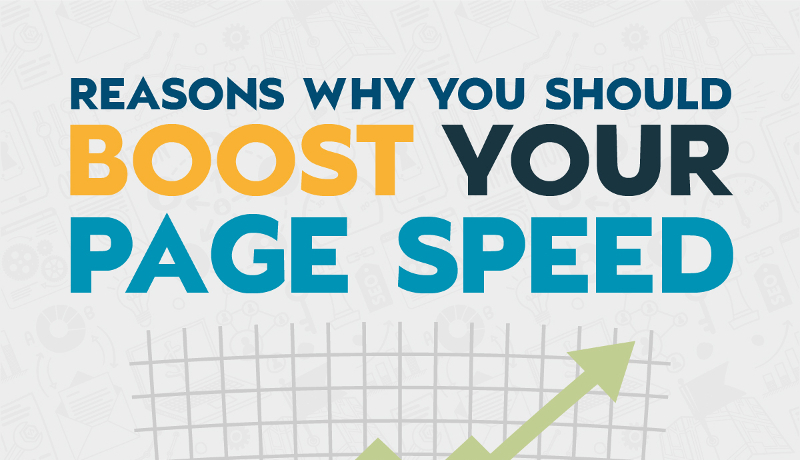 This also applies to your content publishing schedule – posting content at random will reduce your reach potential, as well as frustrate consumers. What you should do to alleviate these difficulties is pick a content format you are comfortable with, and stick to a strict content calendar for publishing. A good example of consistent content output is my friends over at Rentown. Out of the available content formats, one deserves a special mention, namely video. According to a recent Cisco study, video traffic will represent almost 82% of all internet consumer traffic by 2021 – in other words, video marketing is currently one of the hottest online commodities. As providers of tangible products and services, real estate firms are in a unique position to leverage the popularity of video. Shooting video footage of your real estate properties, and editing them to produce enticing content can be done on the cheap thanks to mobile phone cameras and affordable video editing software. In terms of content distribution, you have several options to choose from as a real estate agent. The most popular choice by far is social media. Platforms such as Facebook, Instagram or YouTube have built-in support for businesses looking to promote themselves online, including analytics tools, ad creation interfaces, and a massive reserve of potential customers. You can also host content on your website, or your company blog. This affords you more control over how your content is displayed, but you will have to rely on search engines to divert online traffic to your site, which means you will probably get a lot of mileage from working with the best digital marketing companies. Another way to promote your content online is by working with online influencers. These are simply individuals that create online content for a particular niche, and which frequently have a large following on social media. Influencers can give your content a shout-out in exchange for the same courtesy, and some are willing to enter into a more formal business relationship with your company. In exchange for money or other kinds of perks, influencers will work towards promoting your brand in their content updates, or even create content in your stead. When deciding on who to approach, look for relevance and not subscriber numbers – popular influencers attract a wide and diverse audience, so the odds are good that you might not be reaching out to people that are actually likely to purchase your services. Finally, one additional means of promotion is to hand out your content via email. Email marketing has long been a staple of digital marketing, and it is one of cheapest, most efficient strategies available. It costs next to nothing to send emails, and you can target only those individuals that are likely to be interested in your services. Pro Tip: More than 56 percent of businesses who use emoji in their email campaign’s subject line noticed a higher email open rate. However, to do this, you first have to develop an email list yourself (don’t buy one, they are not worth it). Fortunately, you can also use your content to entice people into subscribing to your email newsletter, so once you manage to get started with email marketing, it will practically run itself. Real estate firms have a lot to gain from utilizing modern day digital marketing methods such as content marketing. In an era where customers are more content-hungry than ever, you can easily come out ahead of your competitors by offering them additional value in the form of an informative article, or an exciting video.